Are you stuck on this “Activating, please wait…” screen? This problem occurs in ExpressVPN 5.X for Windows. Please use the following steps to resolve the issue. 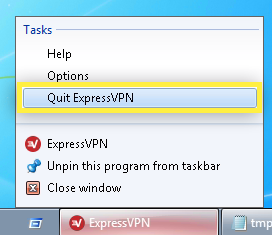 Right-click on ExpressVPN in the taskbar and select Quit ExpressVPN. Then launch ExpressVPN again. 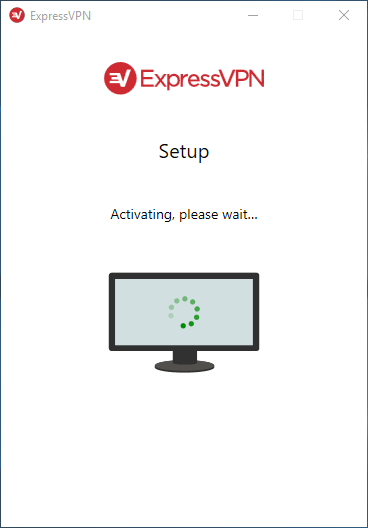 If the problem persists, please uninstall and then reinstall ExpressVPN.